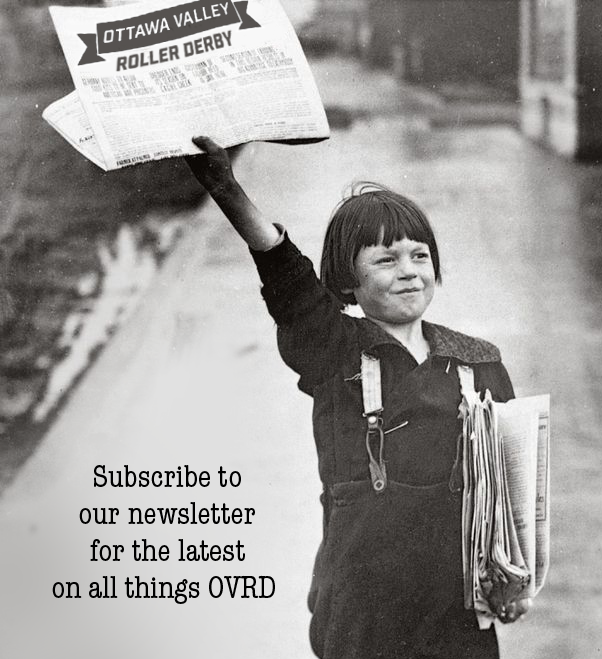 Derby, Baby: A Story of Love, Addiction and Rink Rash. Rideau Valley Roller Girls and the Mayfair Theatre present the Ottawa Premiere of: Derby, Baby: A Story of Love, Addiction and Rink Rash. 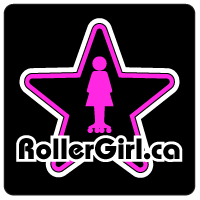 This international flat-track roller derby documentary will be screening for one night only on Tuesday, August 14th at 9pm at the original Mayfair Theatre: 1074 Bank St. The venue will be licensed (Hogsback!) so bring your ID and join us for beer, prizes, and good time! Narrated by actress/musician Juliette Lewis, the film features the derby “rock stars” who are propelling the sport in its latest incarnation, including Suzy Hotrod, DeRanged, Rettig to Rumble, Tannibal Lector, and Varla Vendetta. Skaters from around the globe — Ireland, Scotland, Brazil, Australia, Finland, New Zealand, France, the U.S., Canada, etc. — share their common addiction to something that’s more than a sport to them. It’s a community, a source of strength, and a way of life.